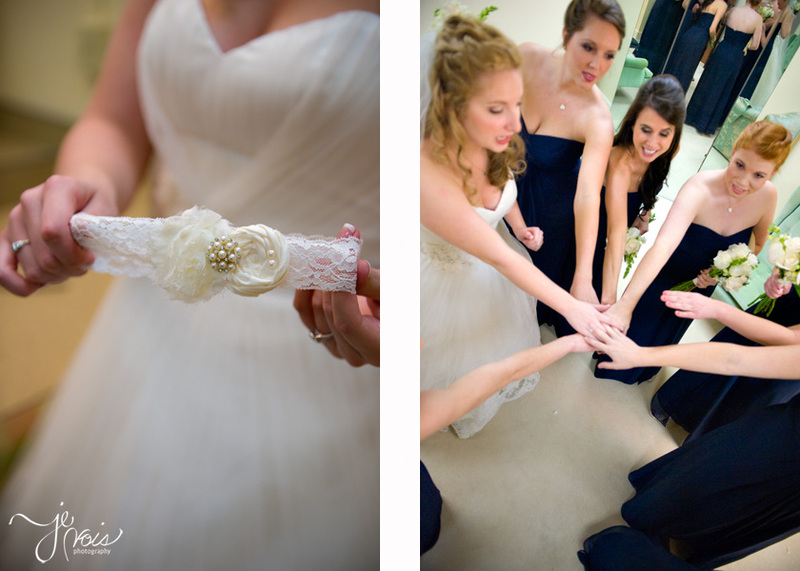 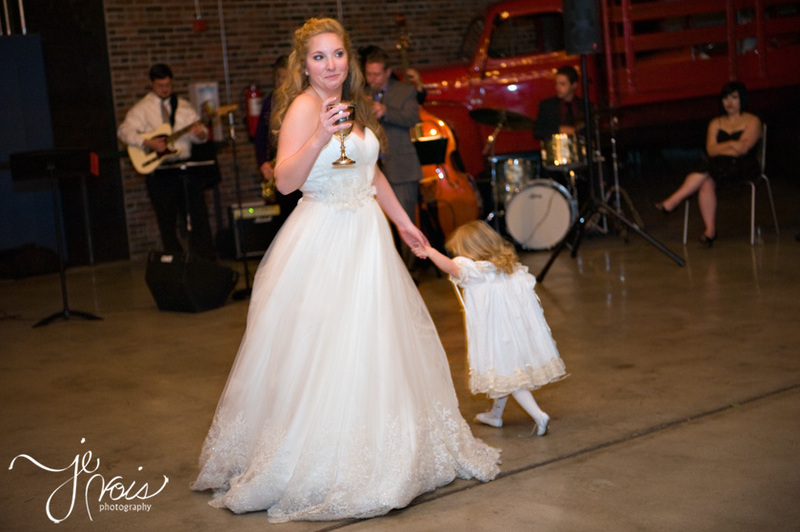 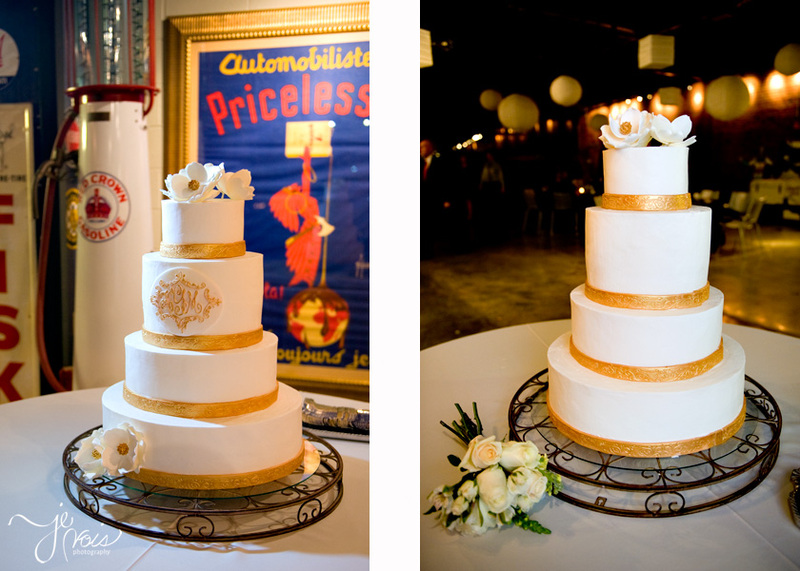 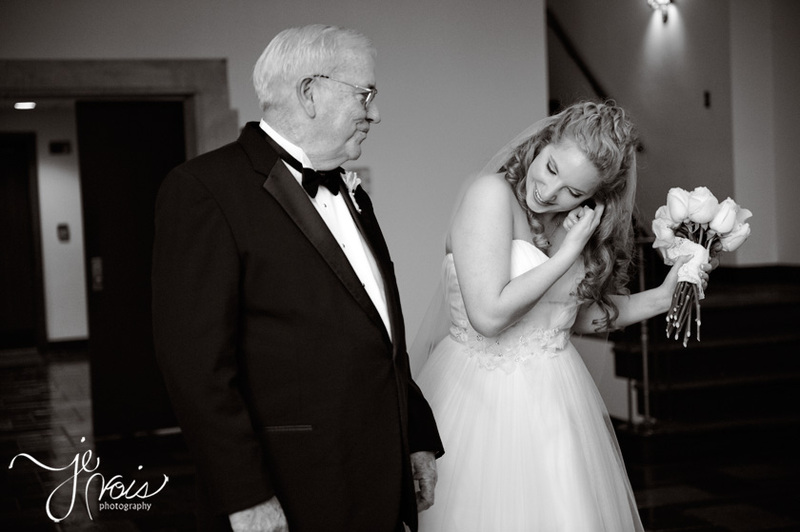 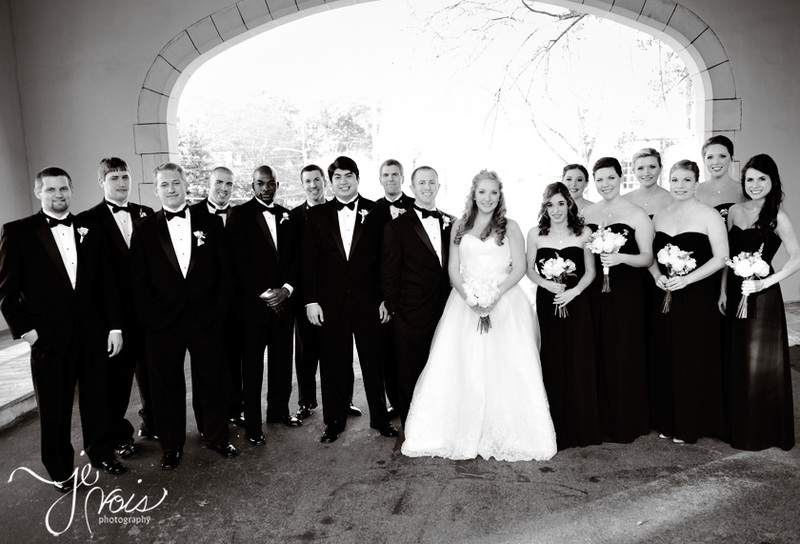 Goodness gracious I thought I’d never get sweet Lauren’s wedding posted! 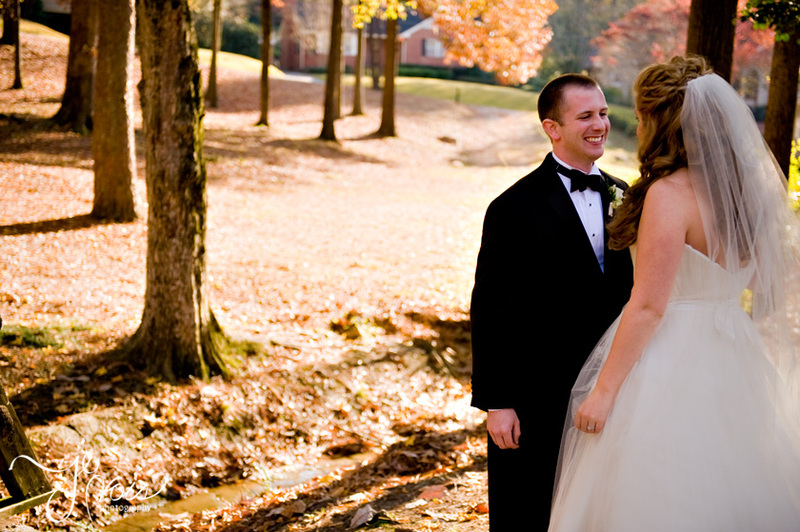 It was beautiful, with perfect weather and priorities perfectly straight. 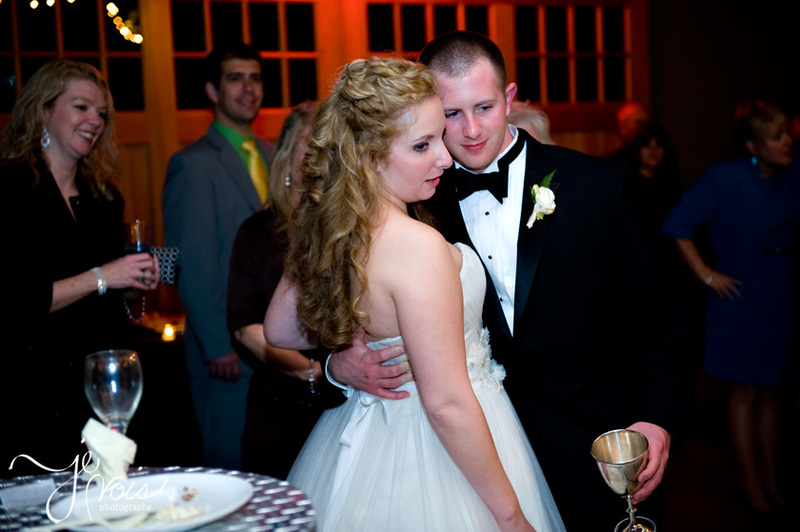 SOOOOO many things were changed during the planning process, that I really think it helped Lauren and Billy focus on what the point was… getting married. 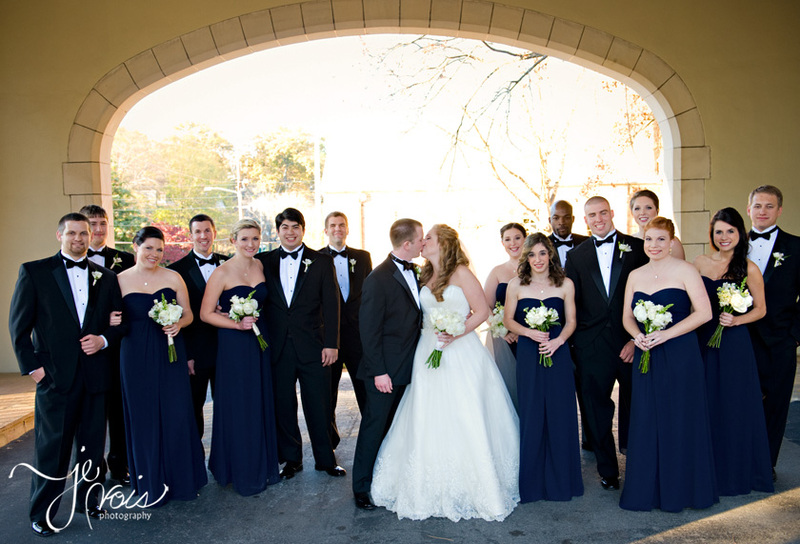 I was awfully glad that the actual wedding happened though, as you’ll see as you feast your eyes on all the happy faces. 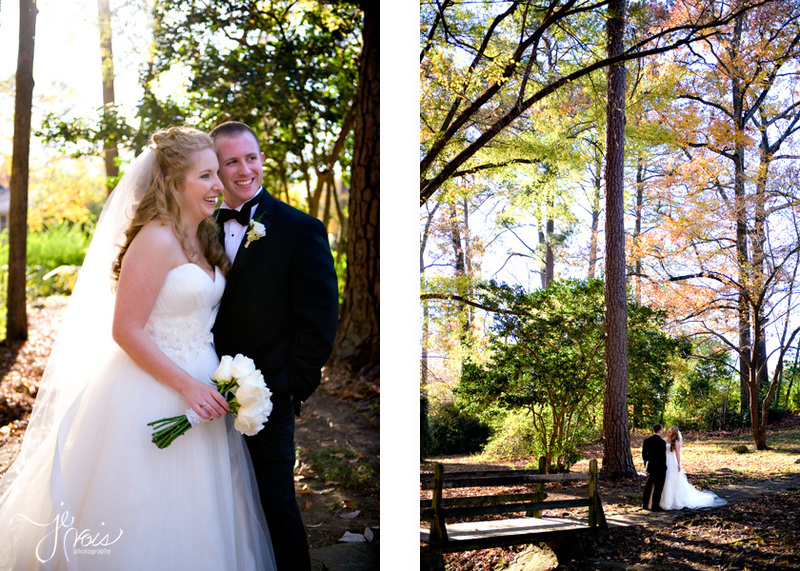 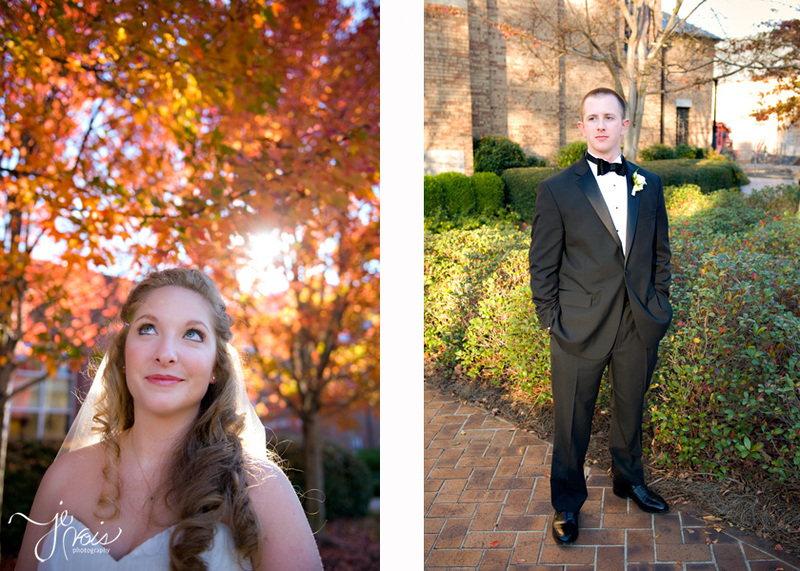 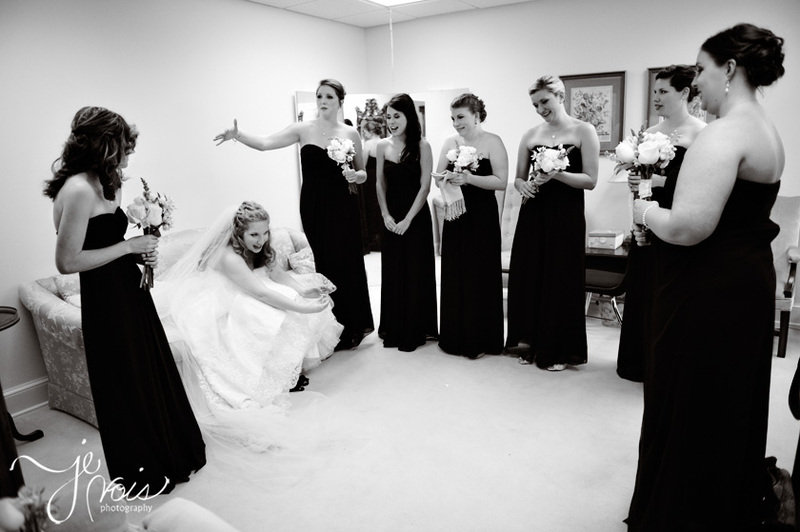 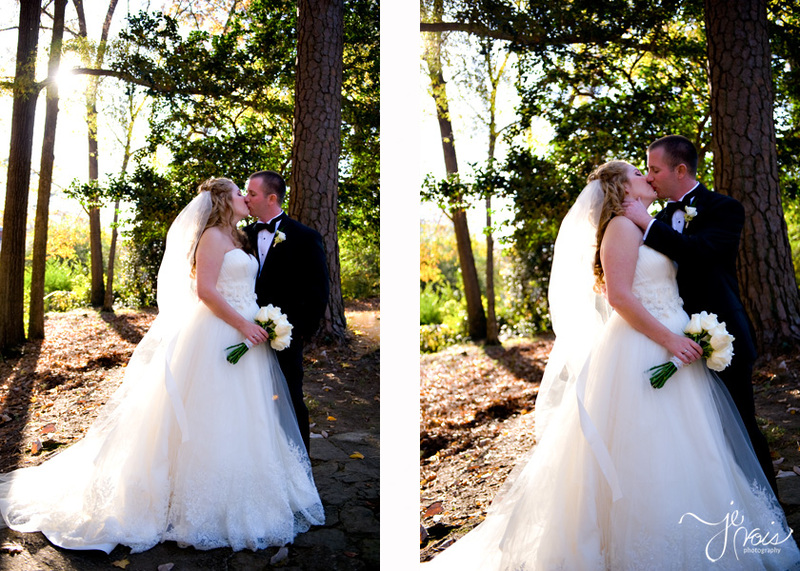 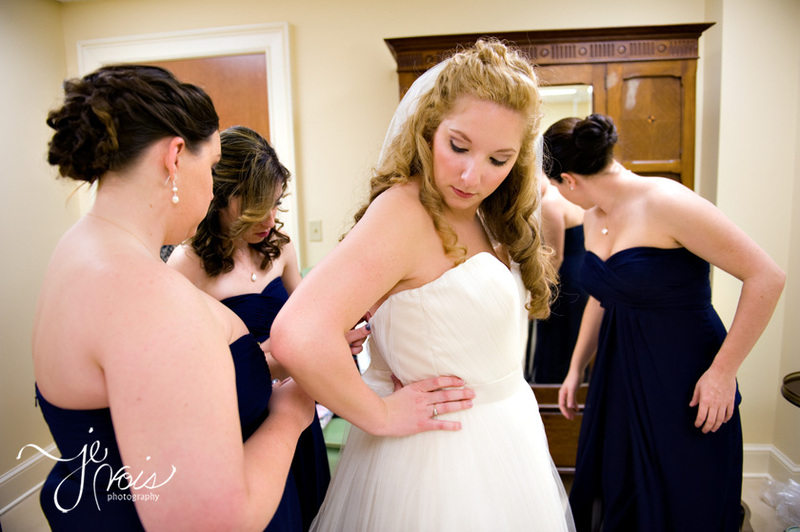 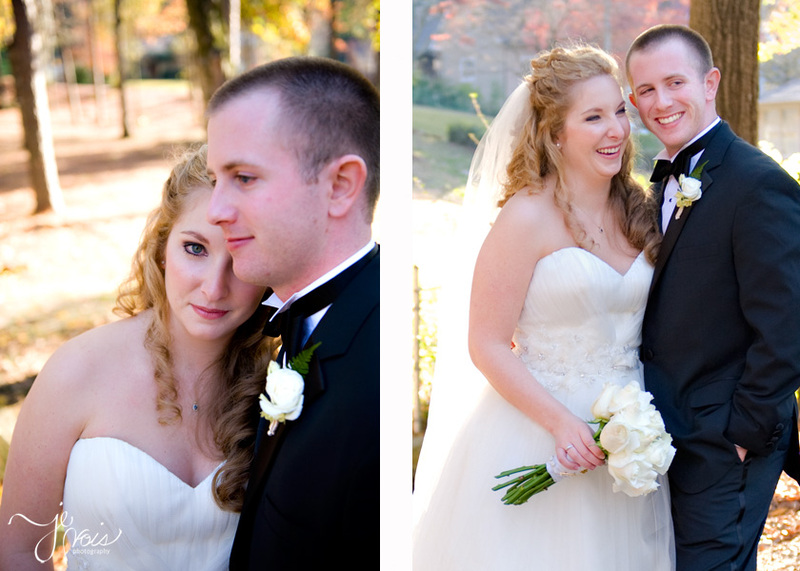 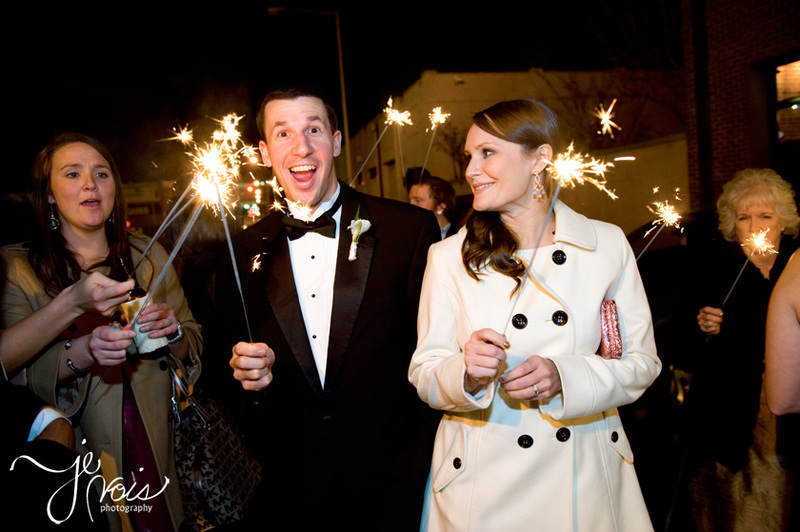 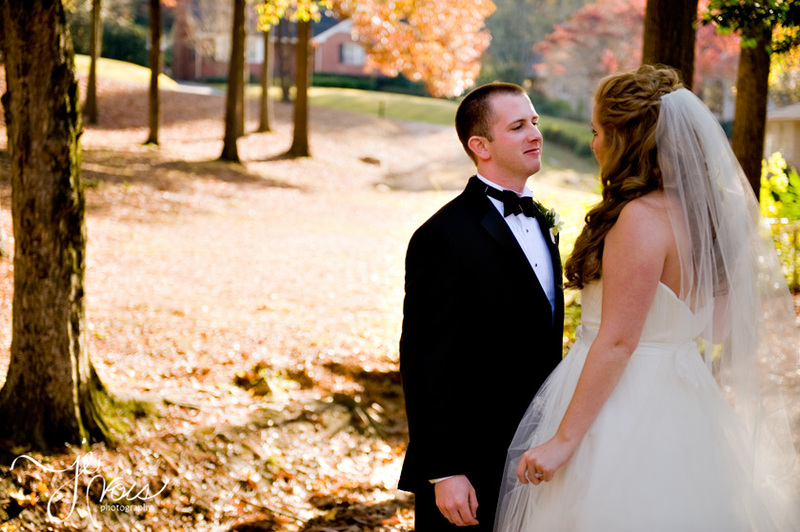 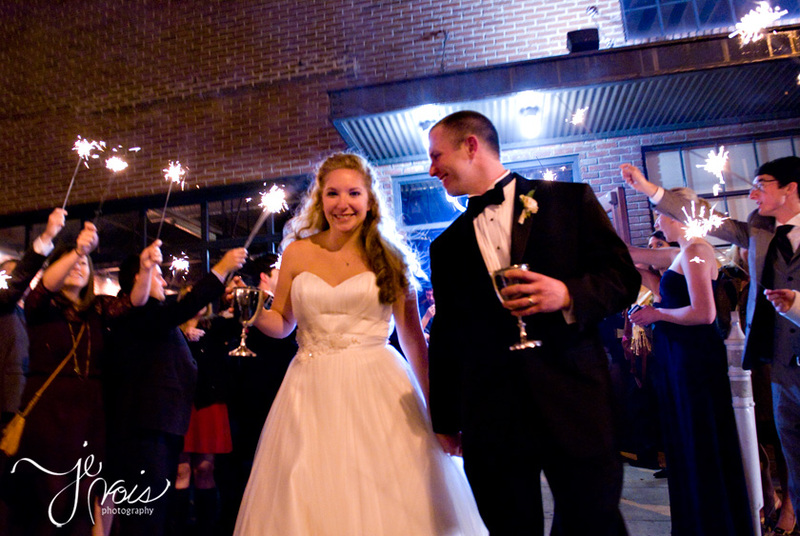 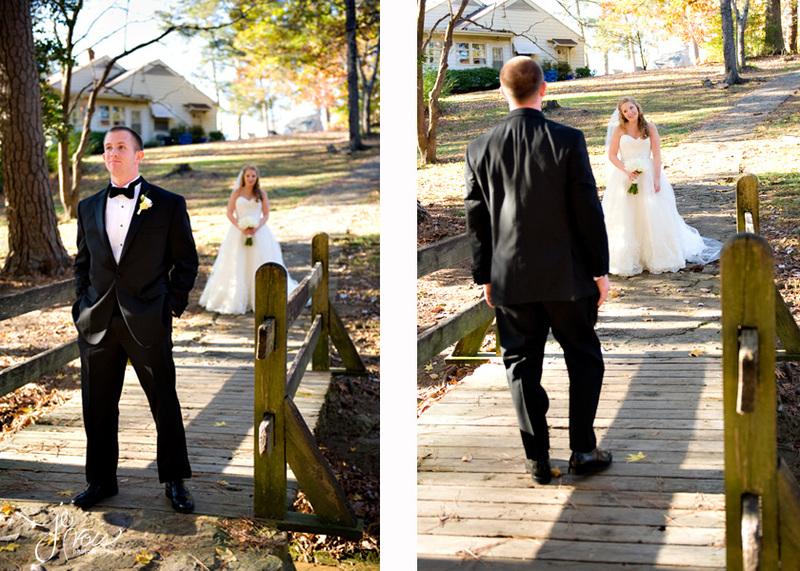 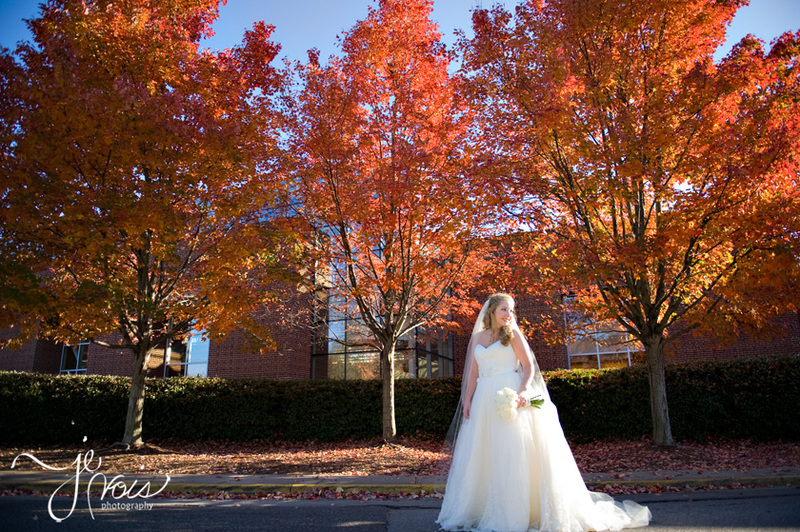 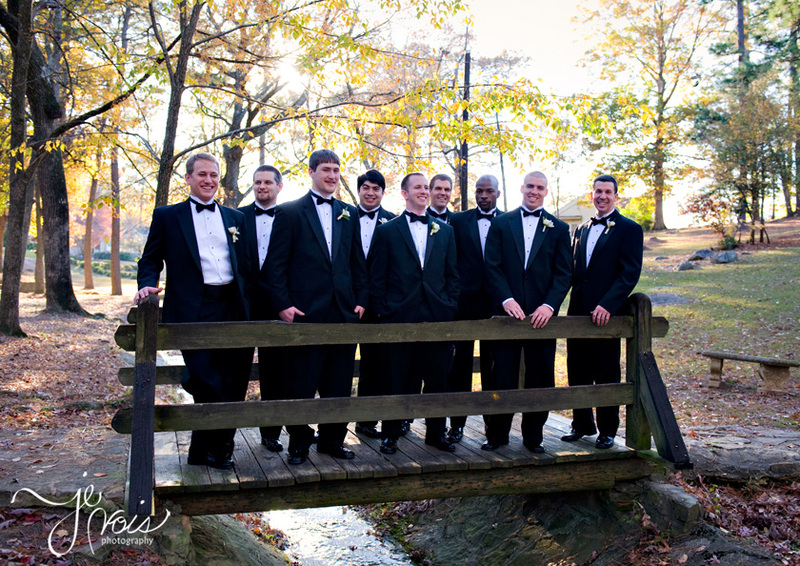 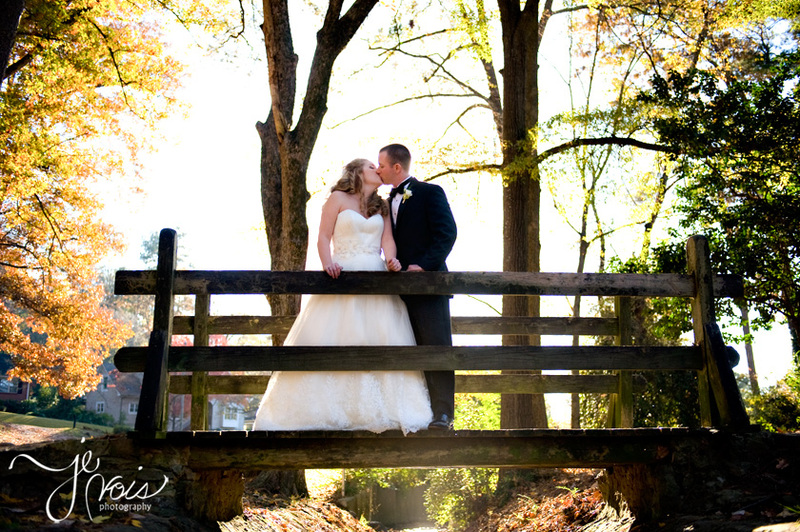 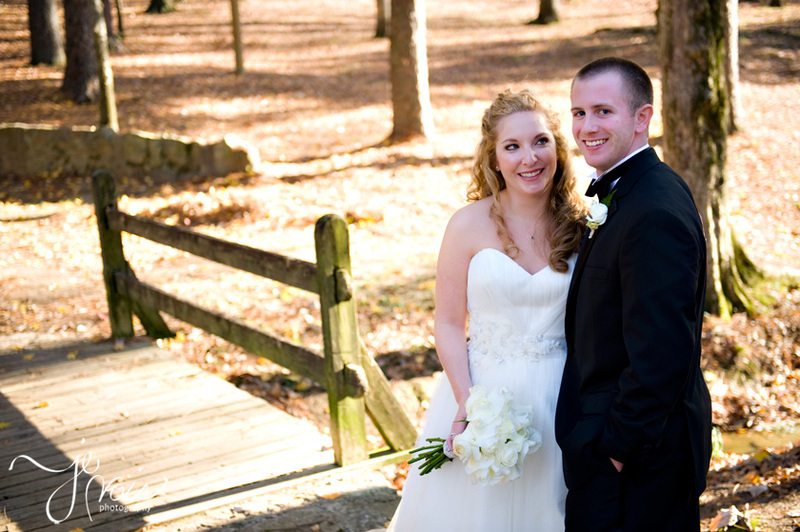 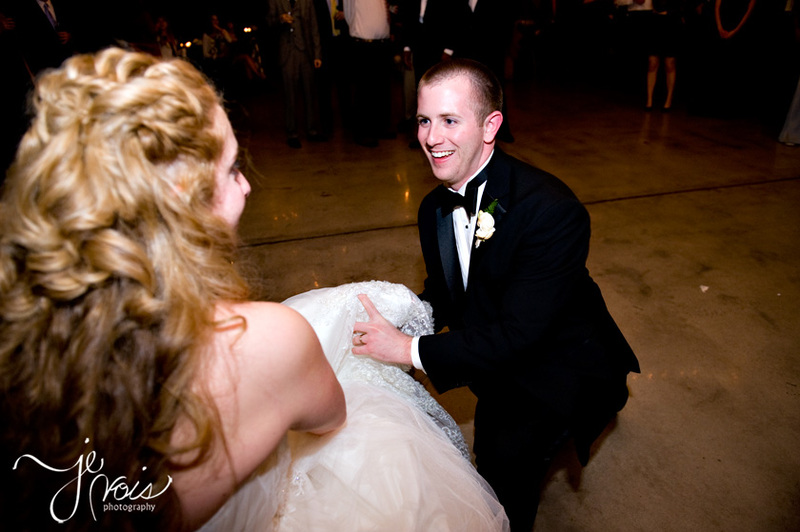 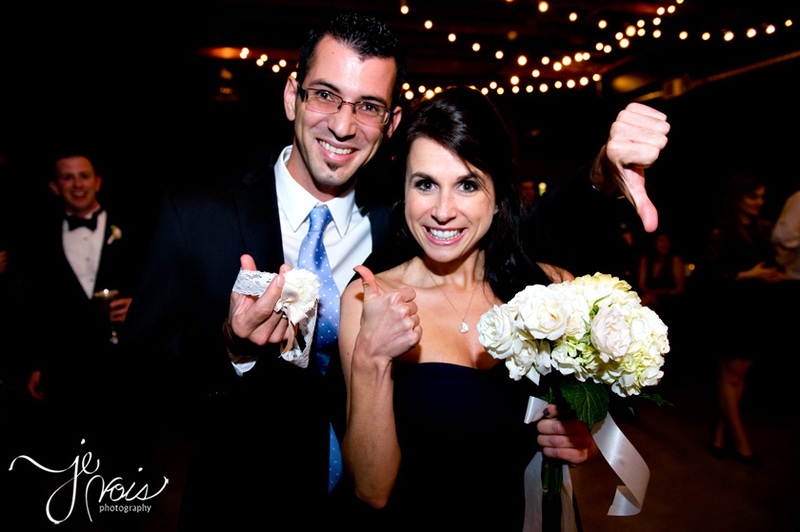 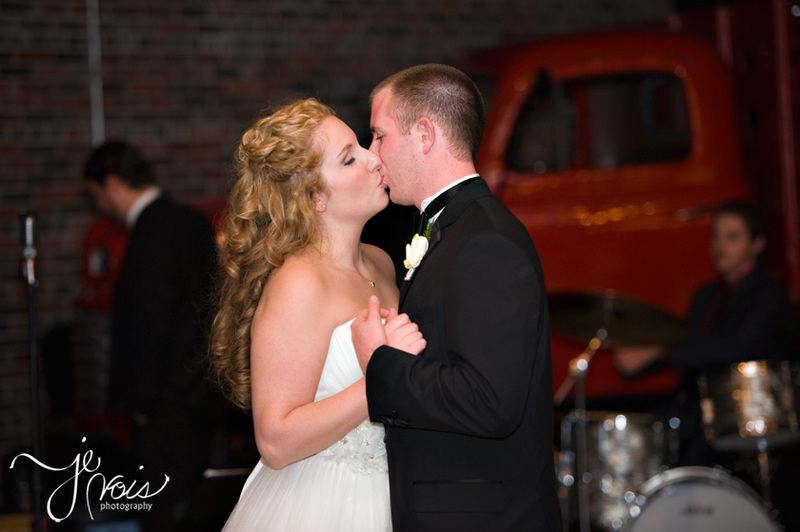 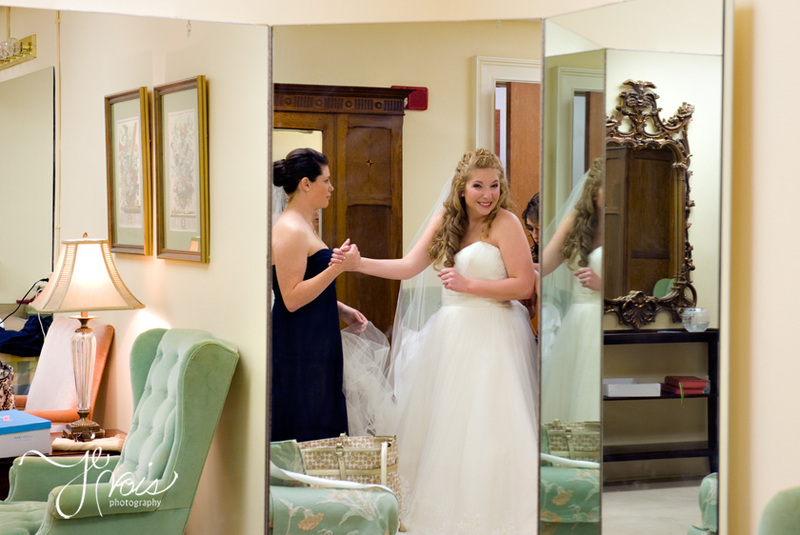 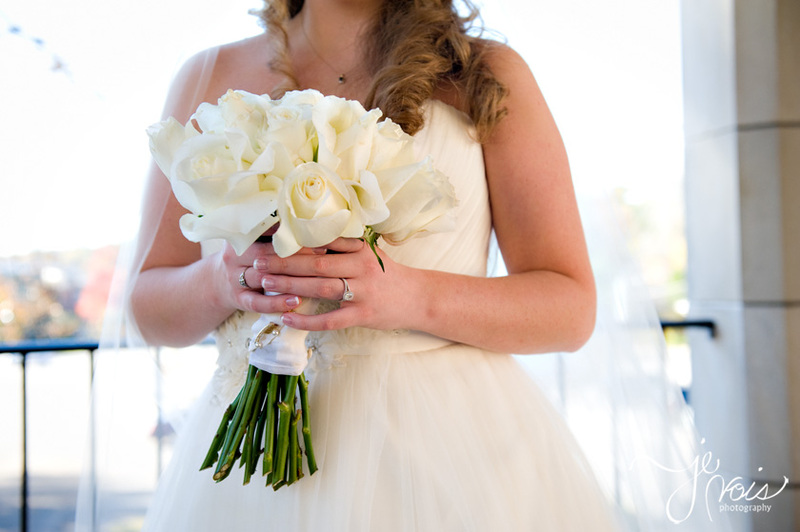 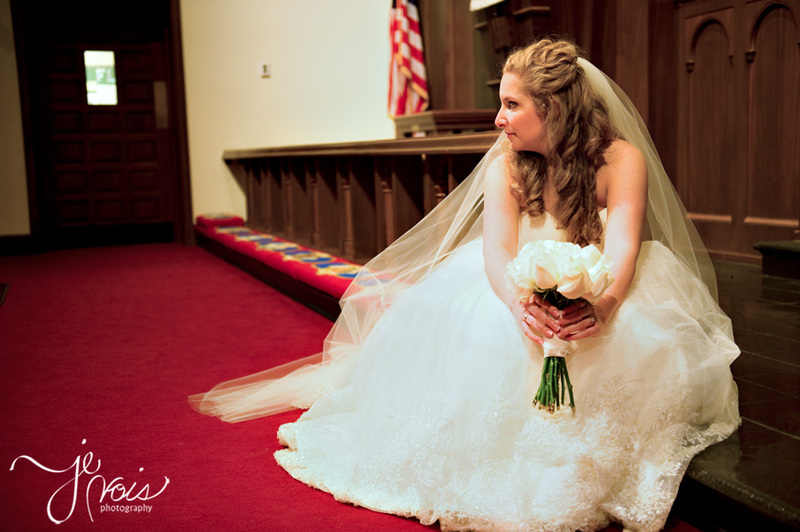 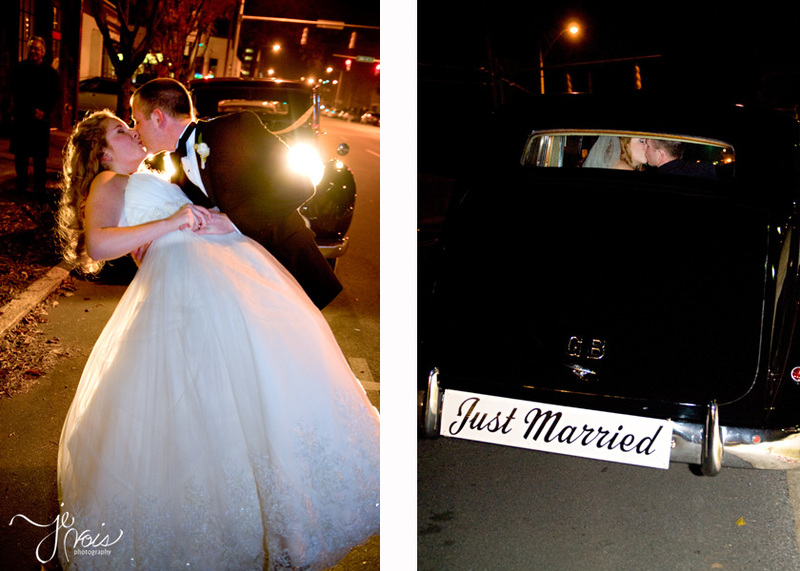 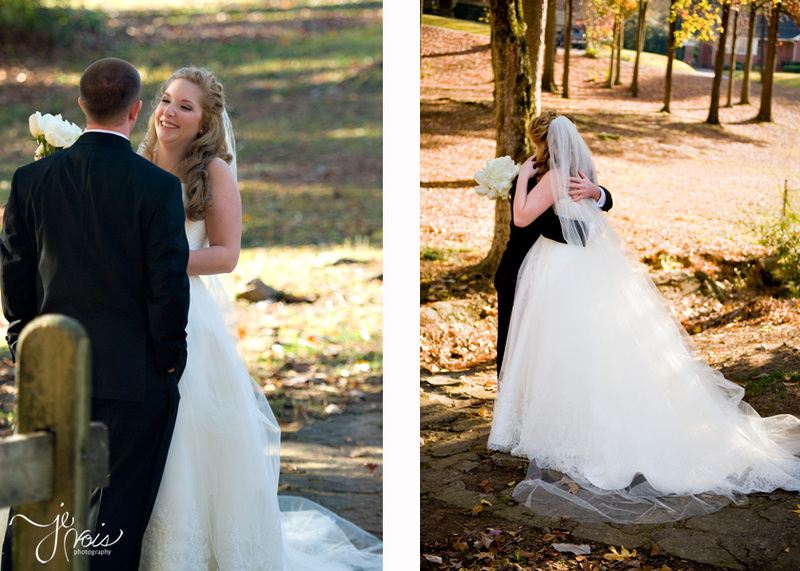 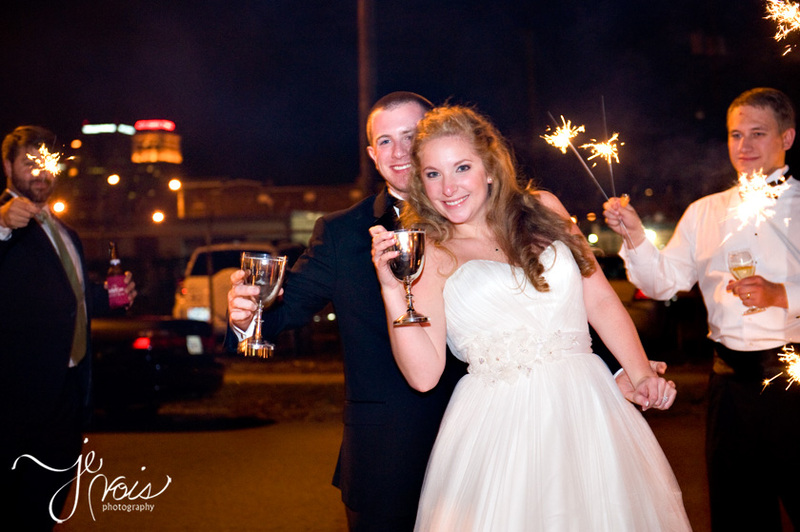 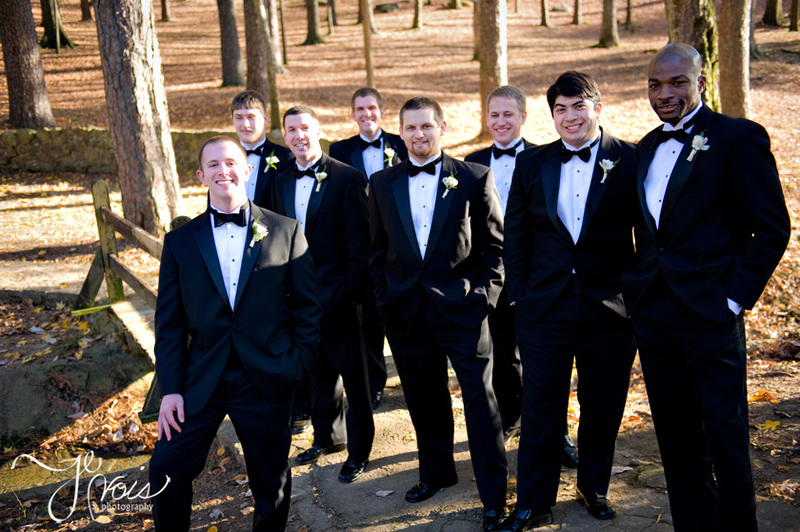 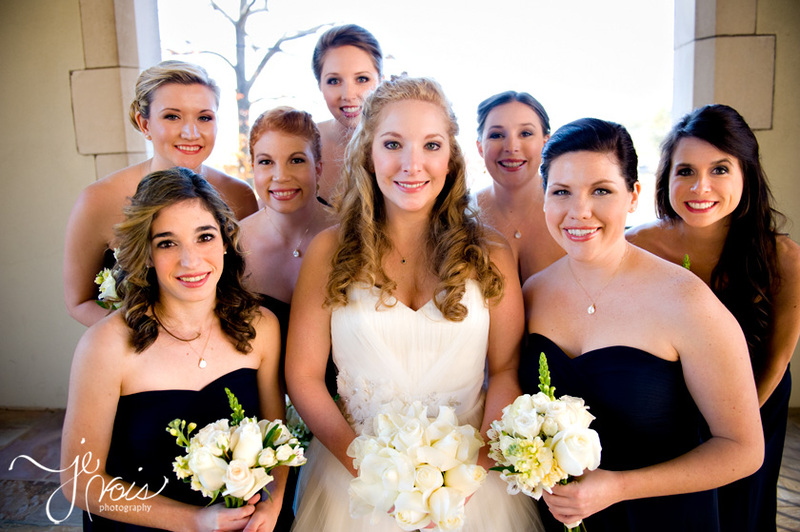 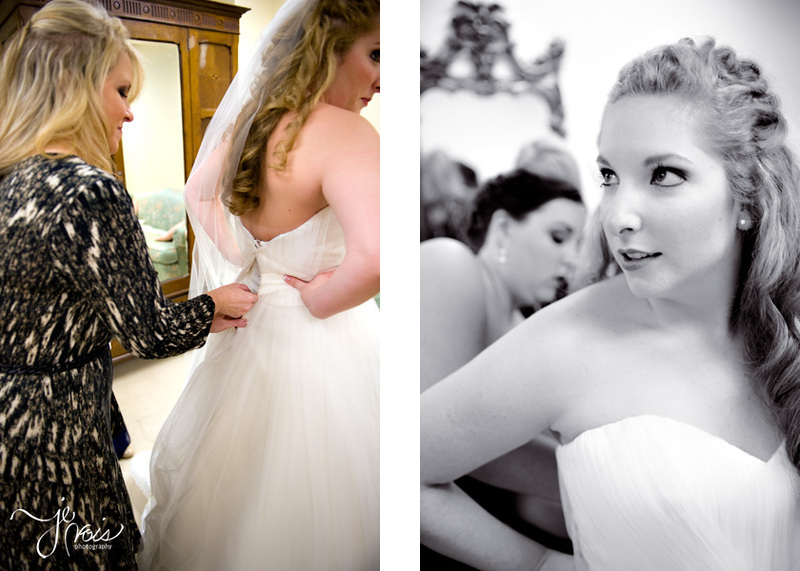 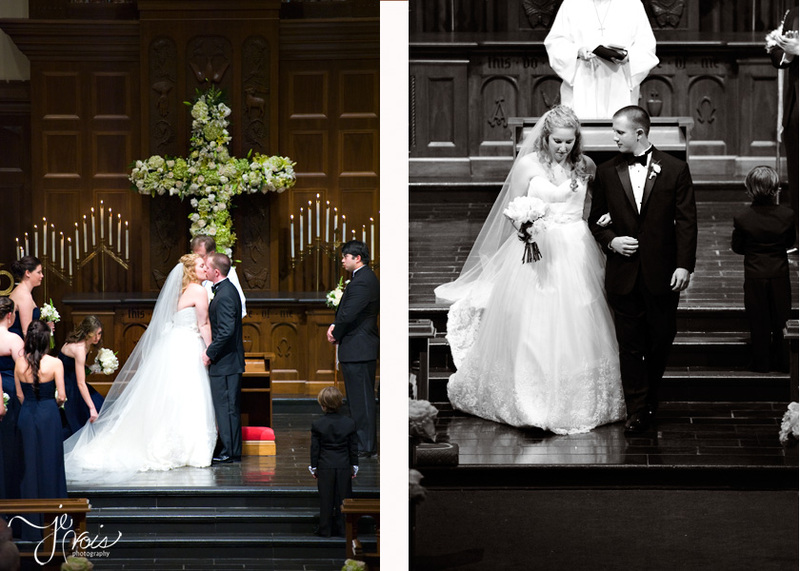 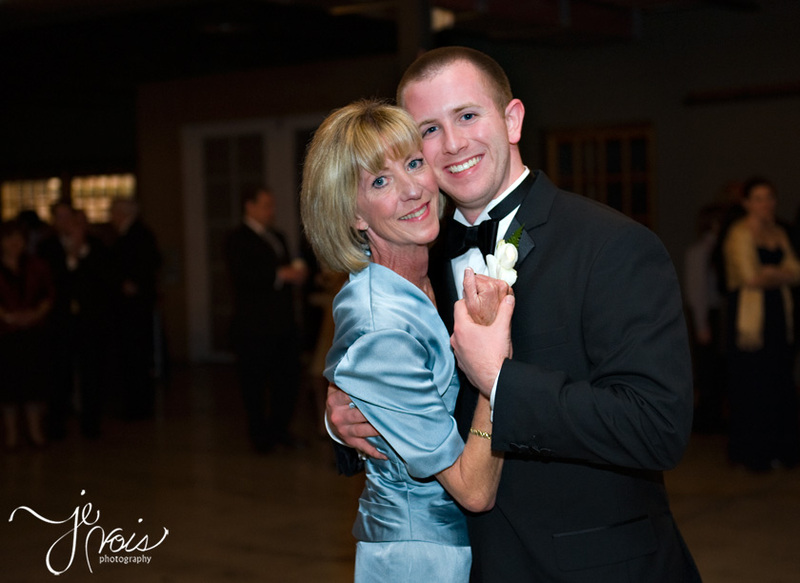 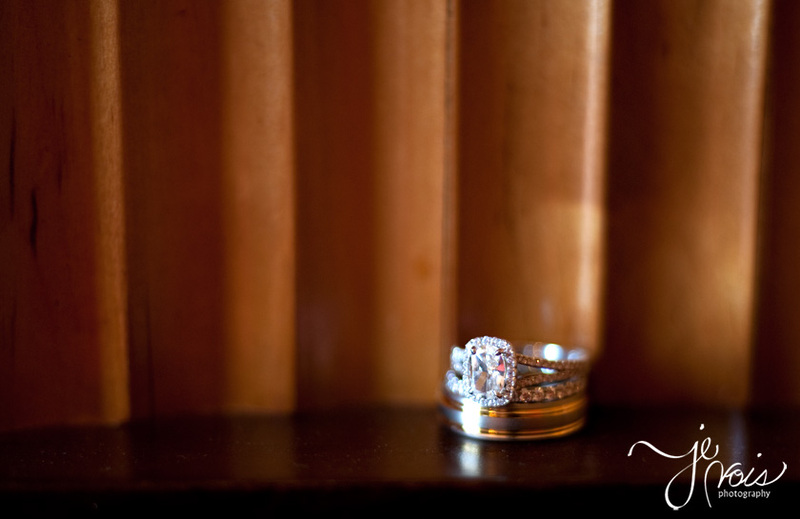 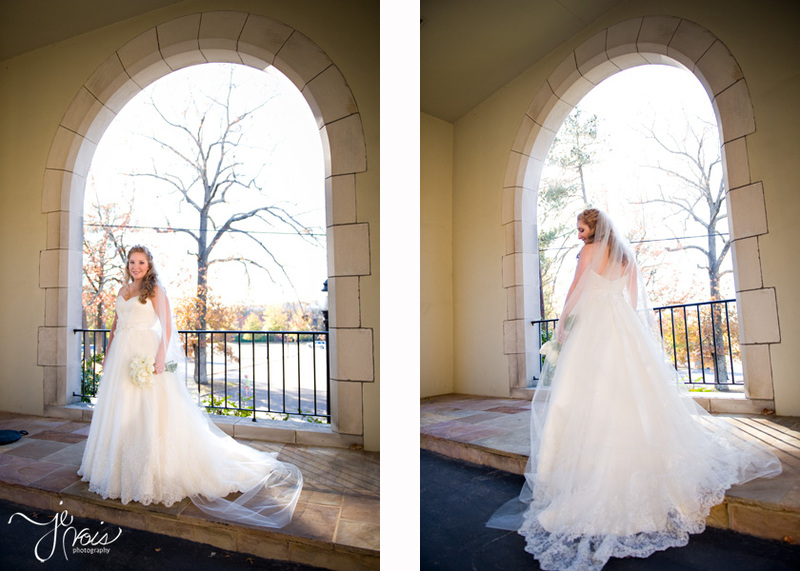 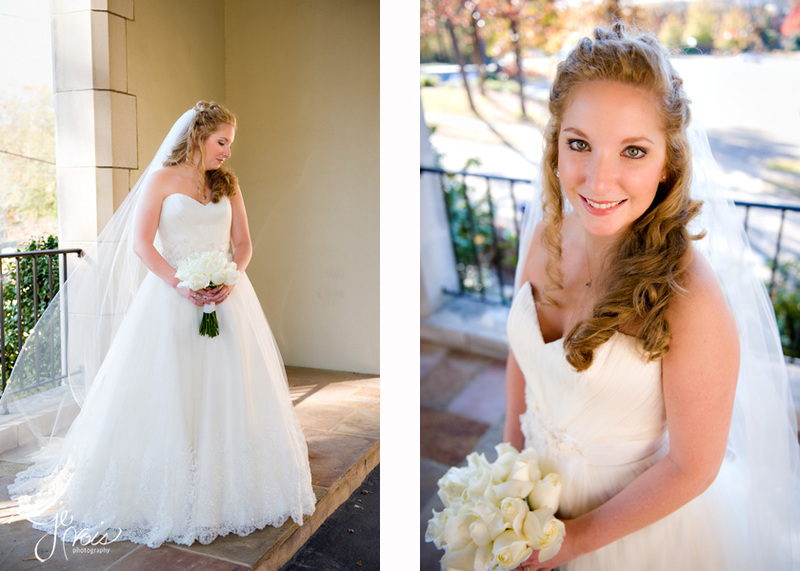 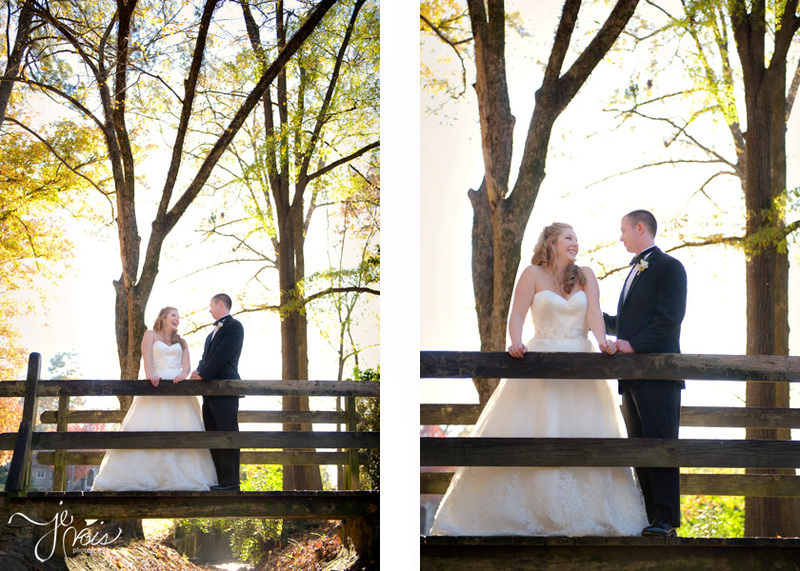 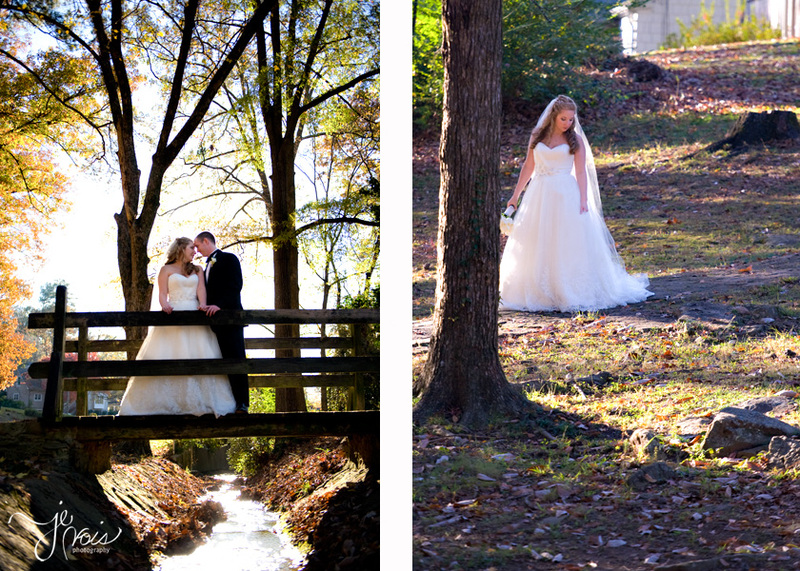 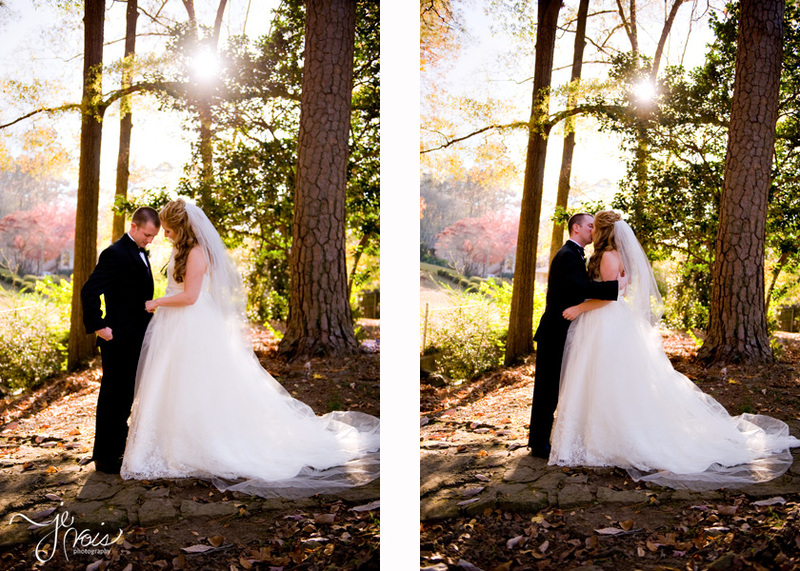 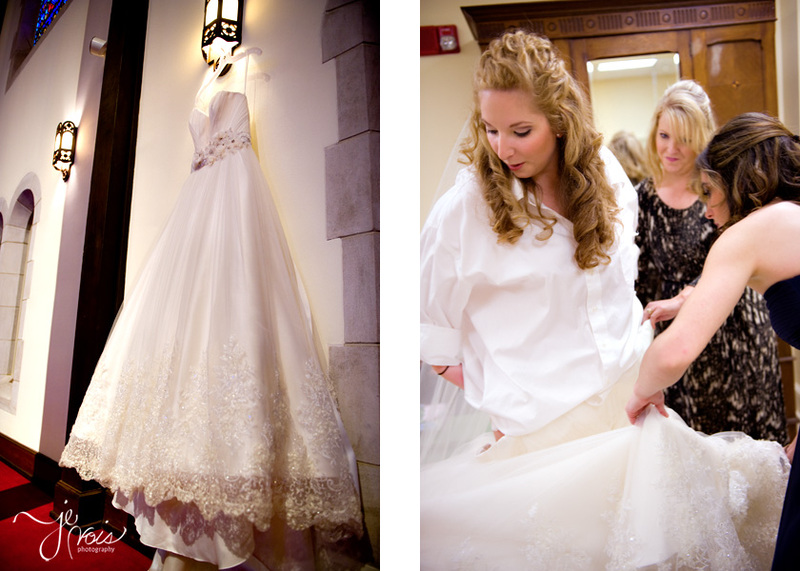 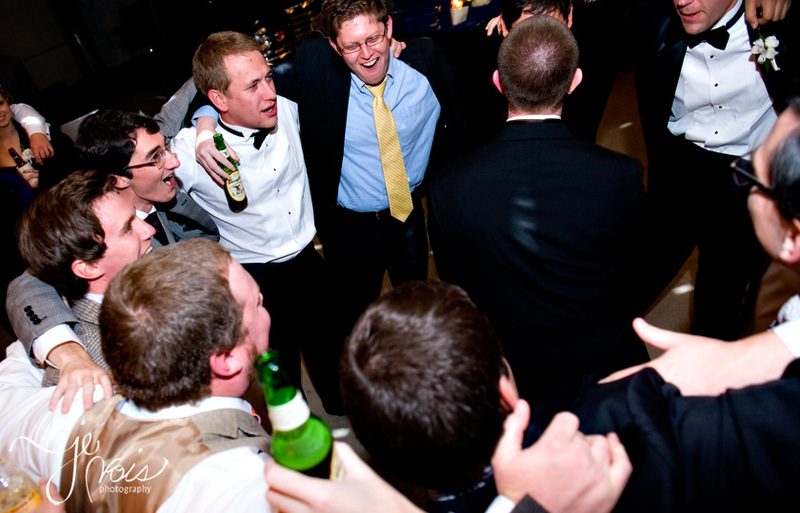 Lauren is another of my Homewood-girl brides and she and Billy have been together for a long time. 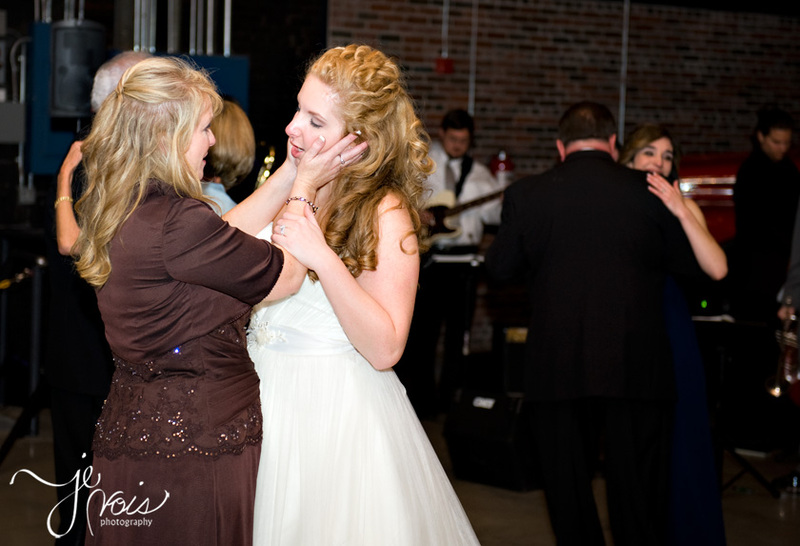 As usual, I loved watching her interaction with her mother. 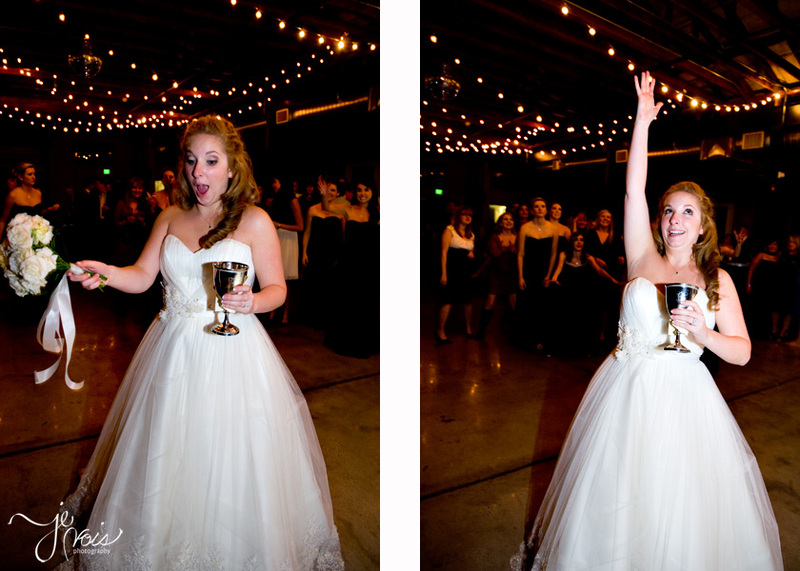 Lauren reminds me of myself. 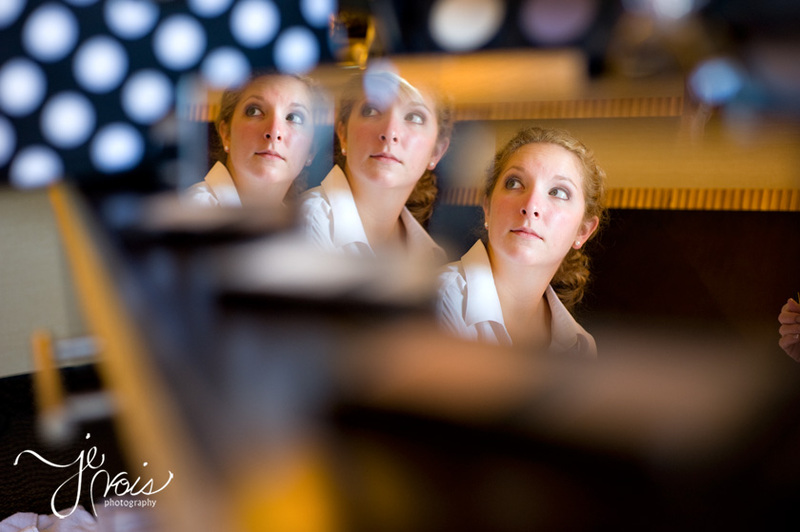 She has a strong opinion for a while and ultimately bends to others’ wishes when it’s not on the top of her priority list. 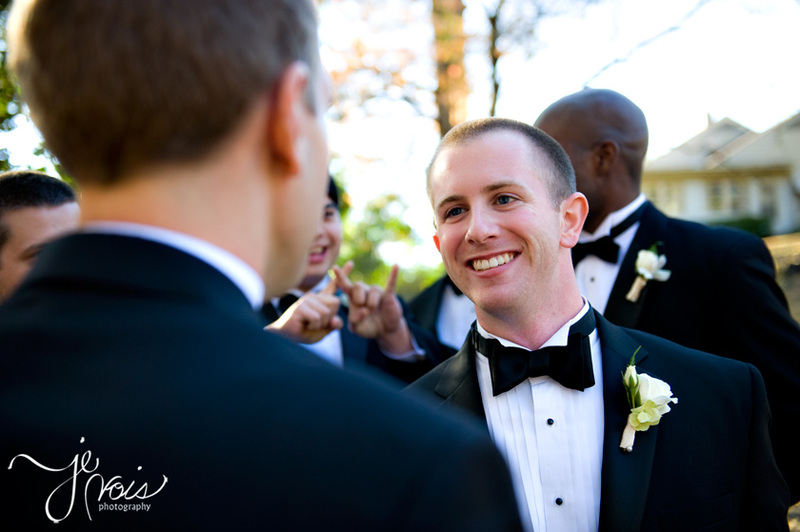 And Billy was a perfect combination of loving gentleman and take-charge-man the whole day. 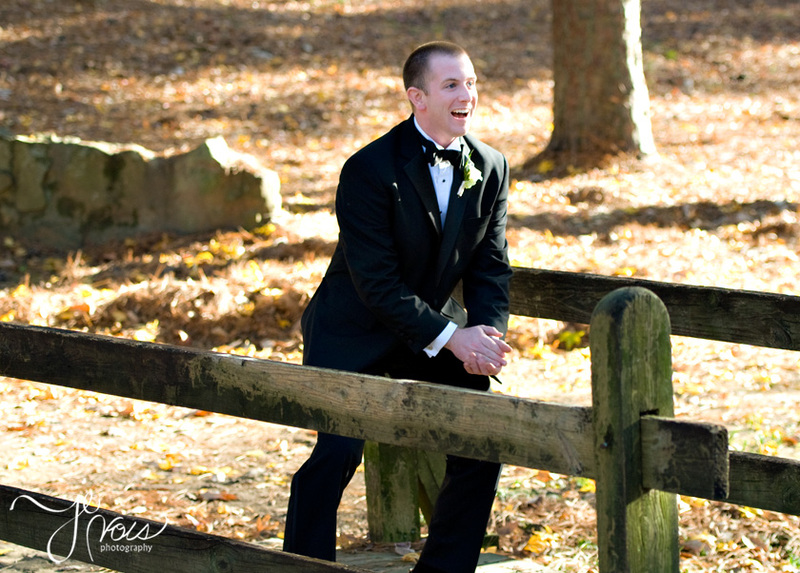 His occasional silliness to lighten the mood made for awesome smiles and laughter. 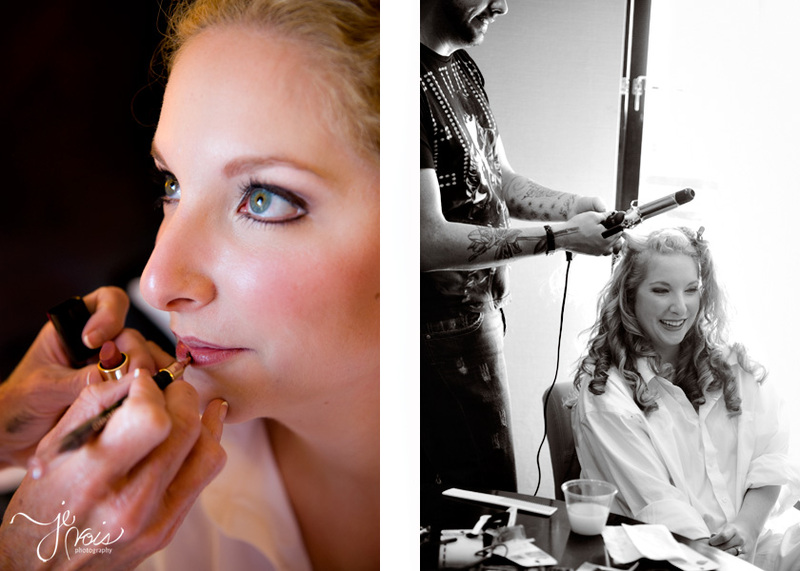 And his mother did an amazing job on the beautiful bride’s make-up. 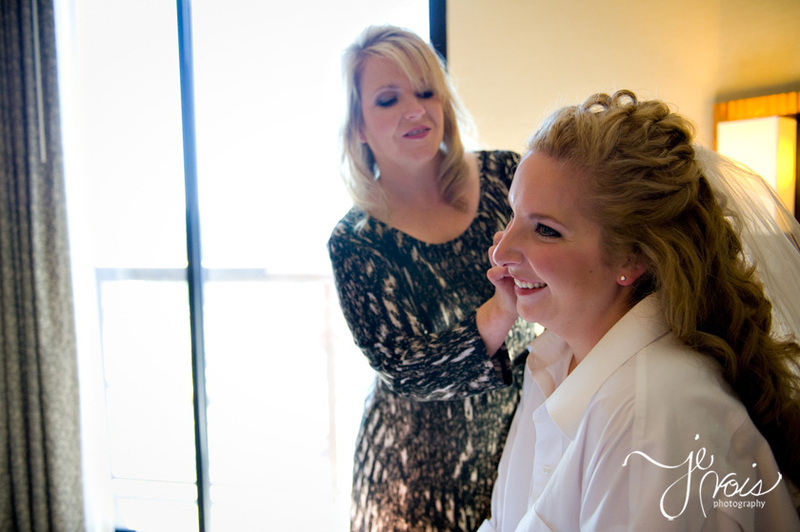 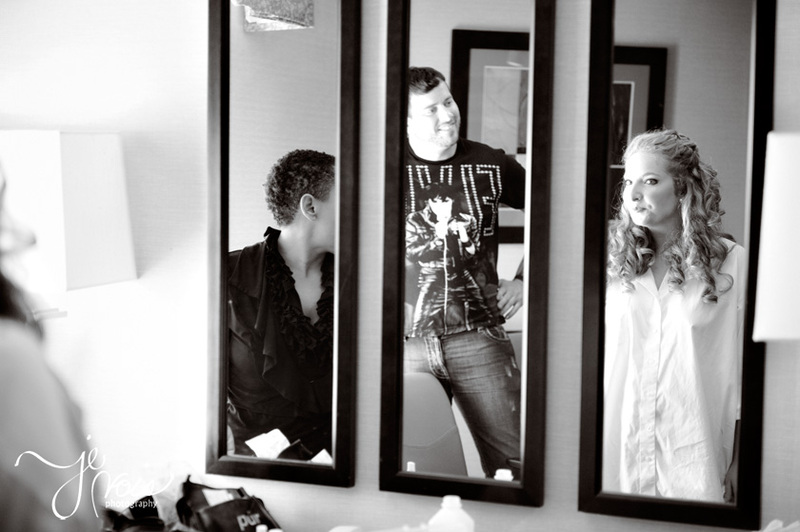 It can’t be that often that the future mom-in-law does the bride’s make-up! 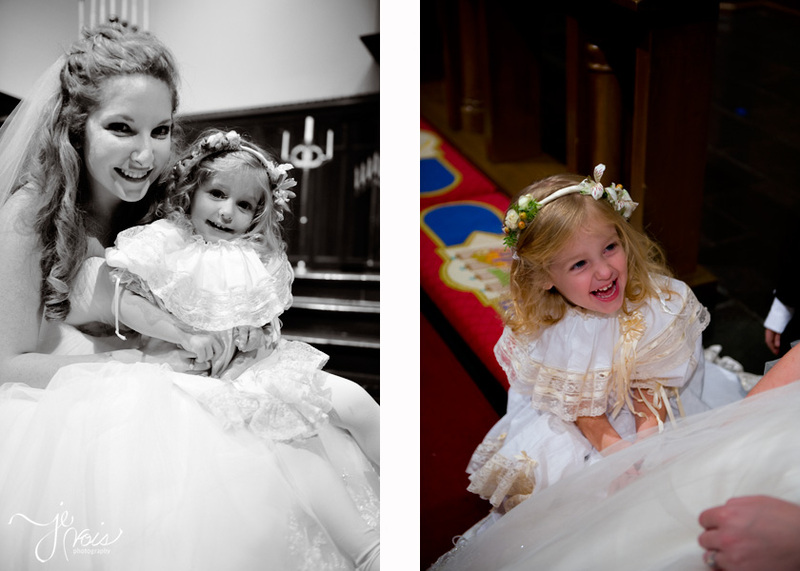 They let me tote them wherever I wanted for the portraits and first look, and I hope it shows you how beneficial it is to trust your photographer. 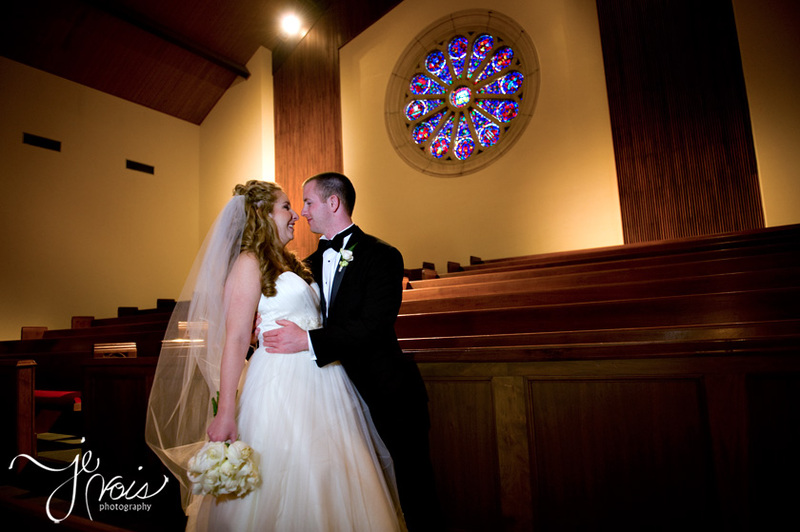 Congratulations to the Recknors! 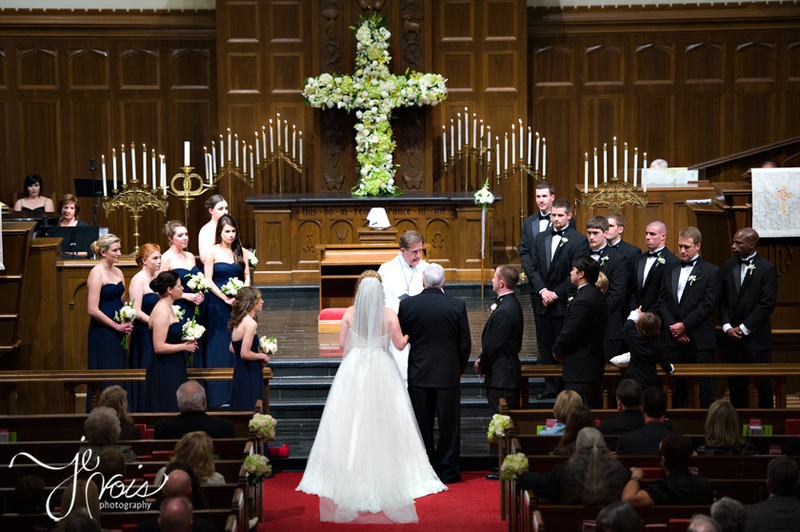 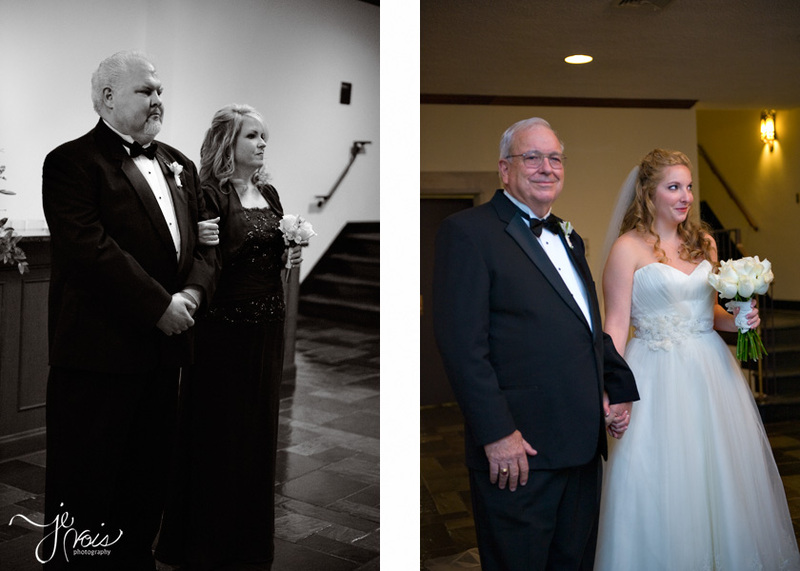 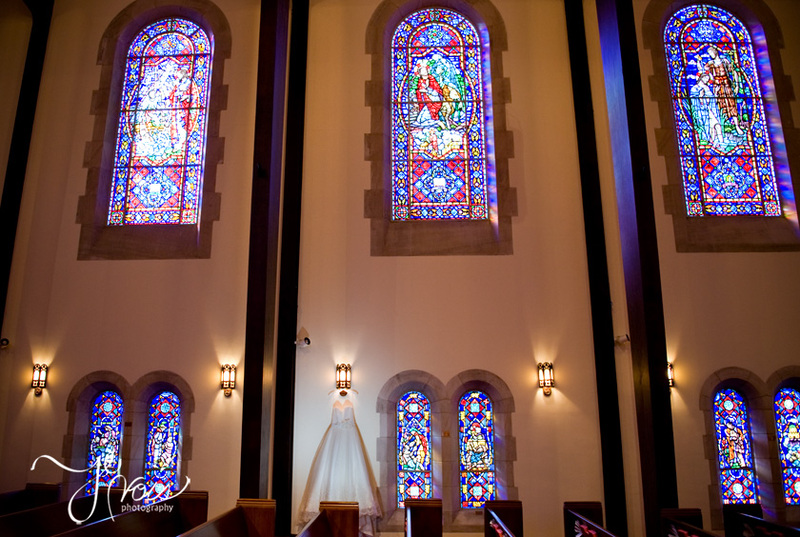 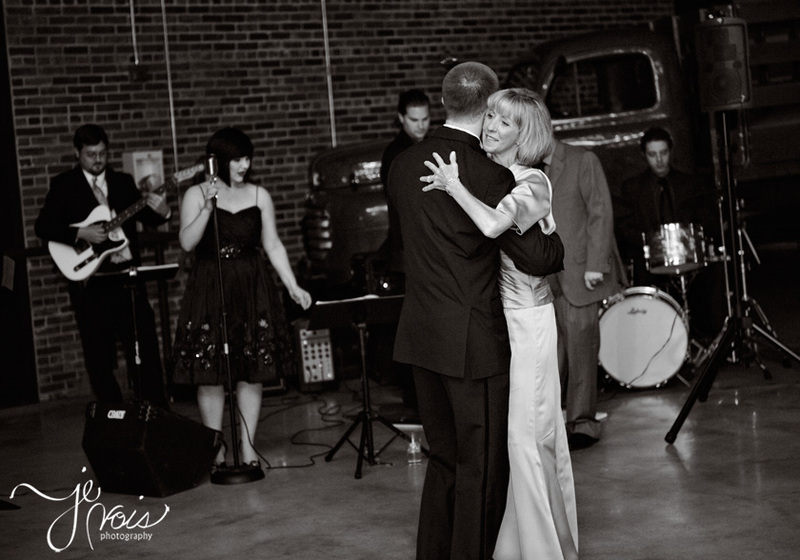 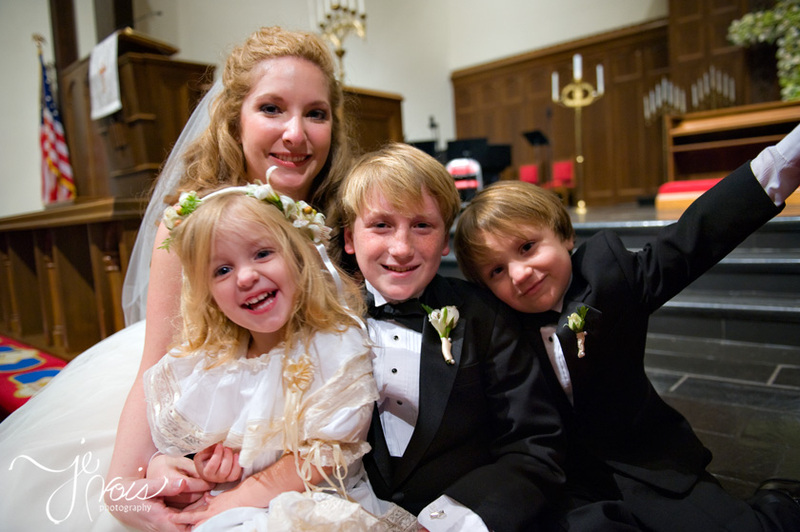 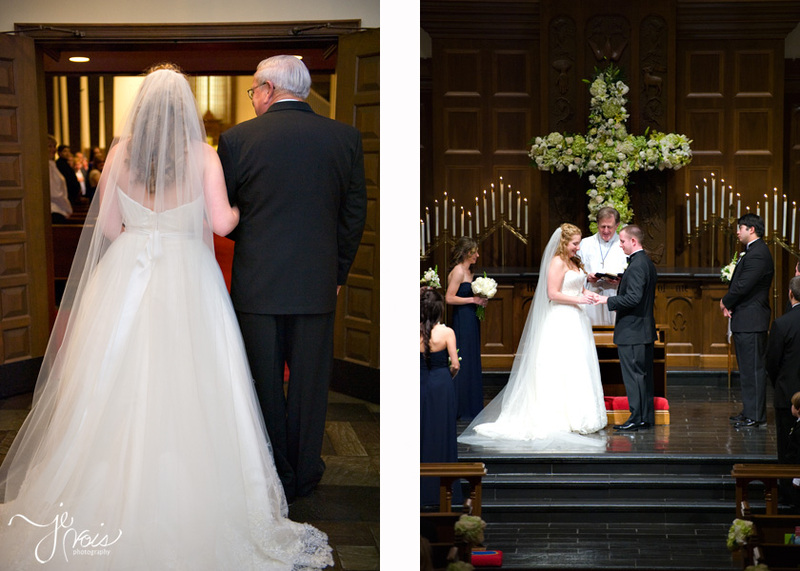 Lauren’s step-father is the Minister of music at Trinity United Methodist Church. 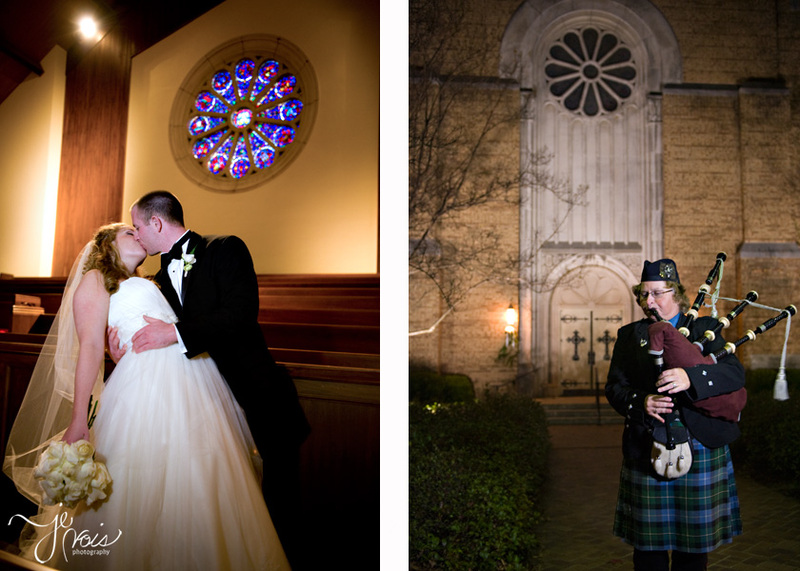 So the music was perfect, right down to the bagpiper out front. 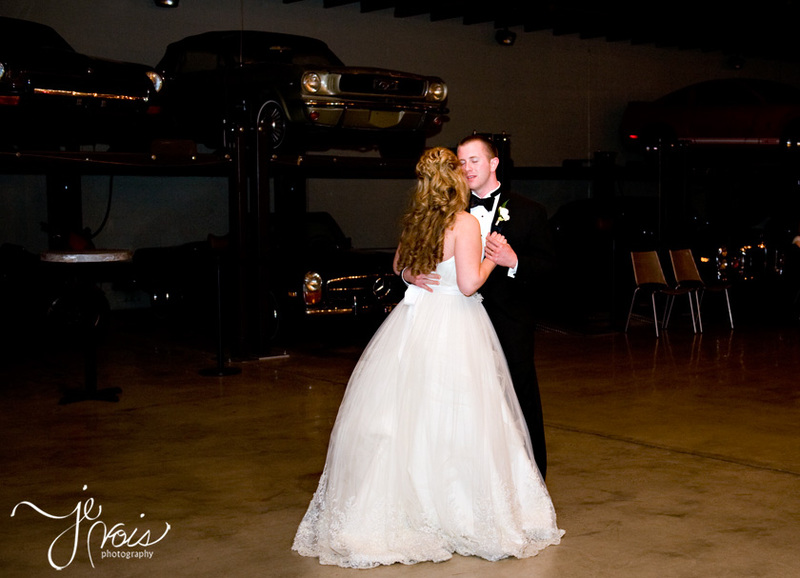 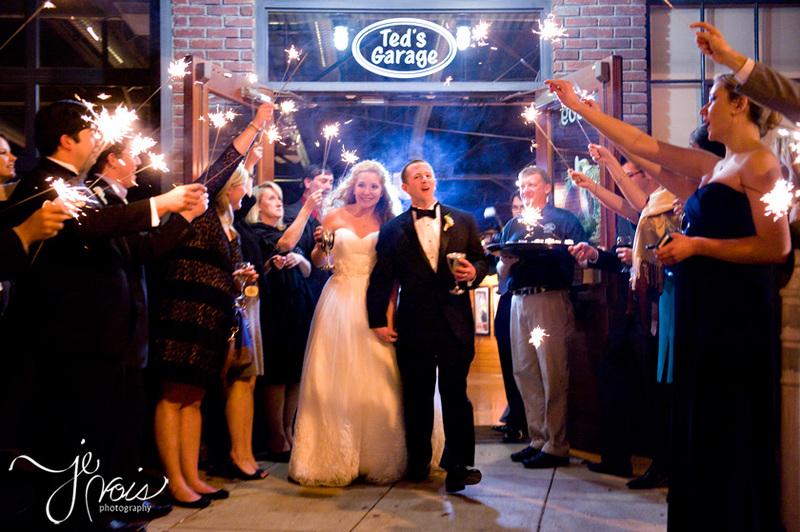 The reception at Ted’s Garage was so much fun. 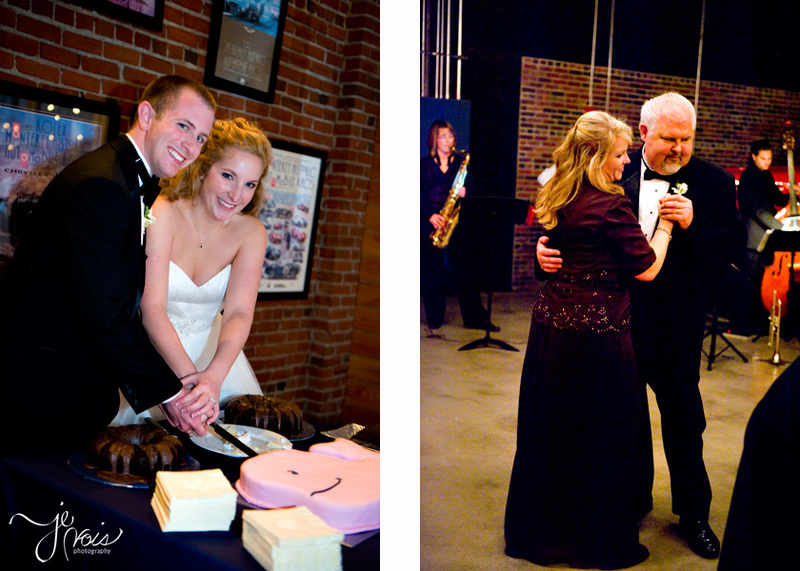 Their staff was amazing and the size of the place allowed plenty of room for eating, dancing or chatting. 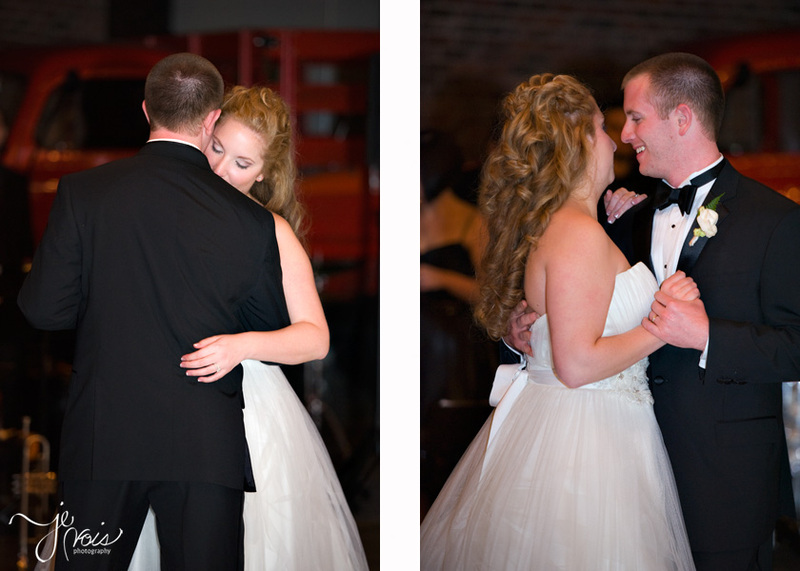 Billy was singing to her during their first dance. 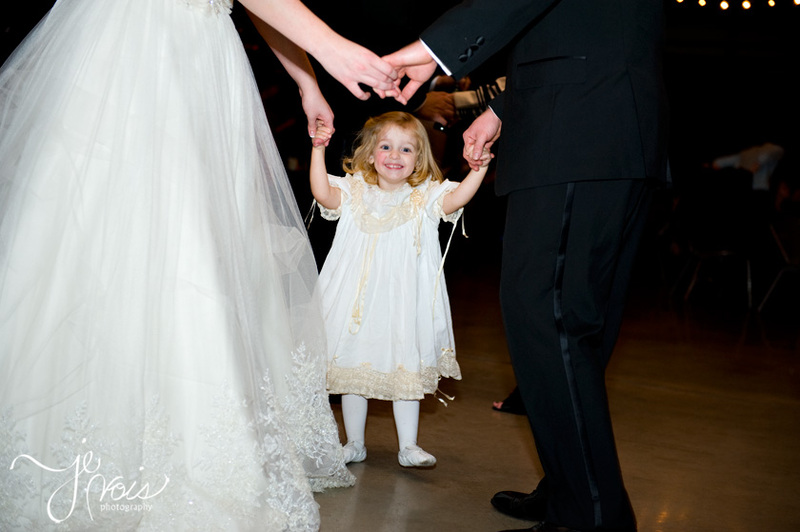 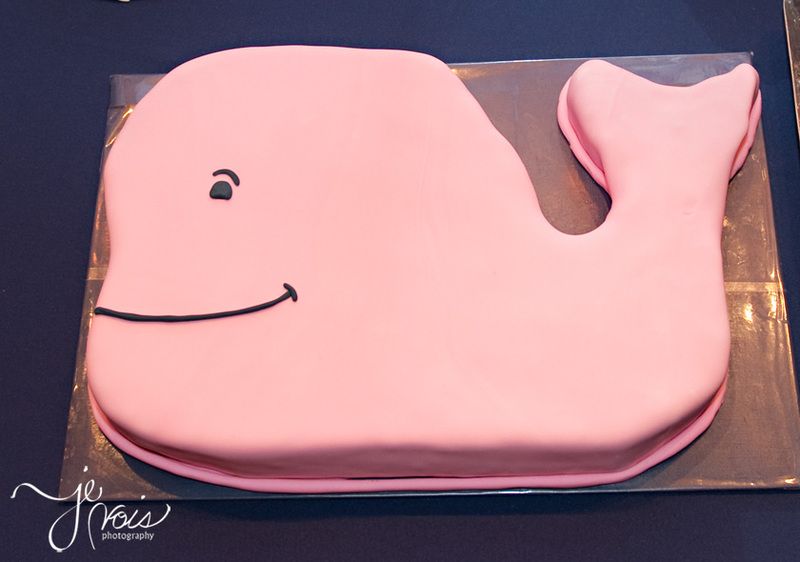 Awwwwwww!